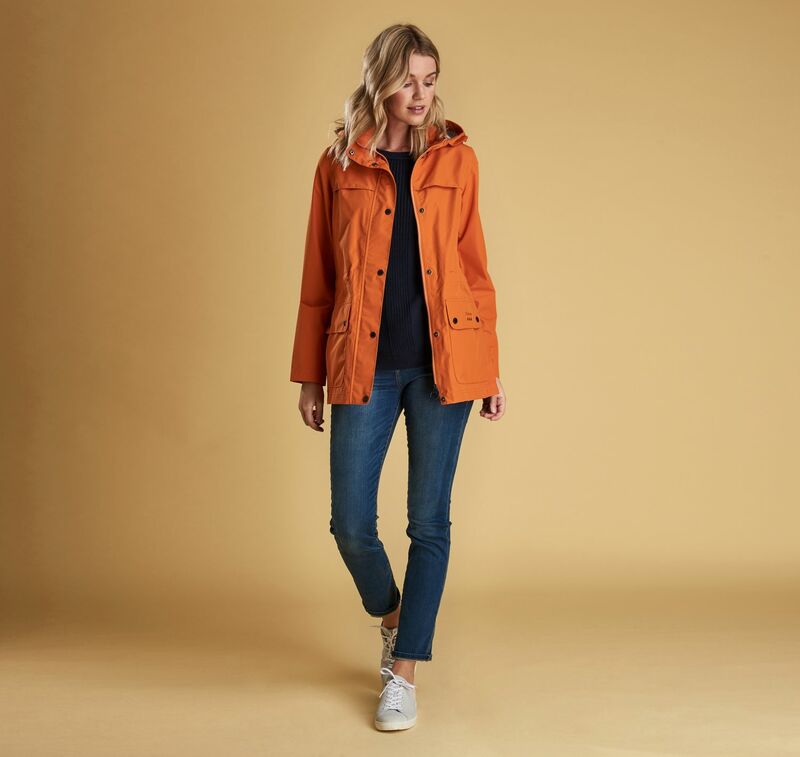 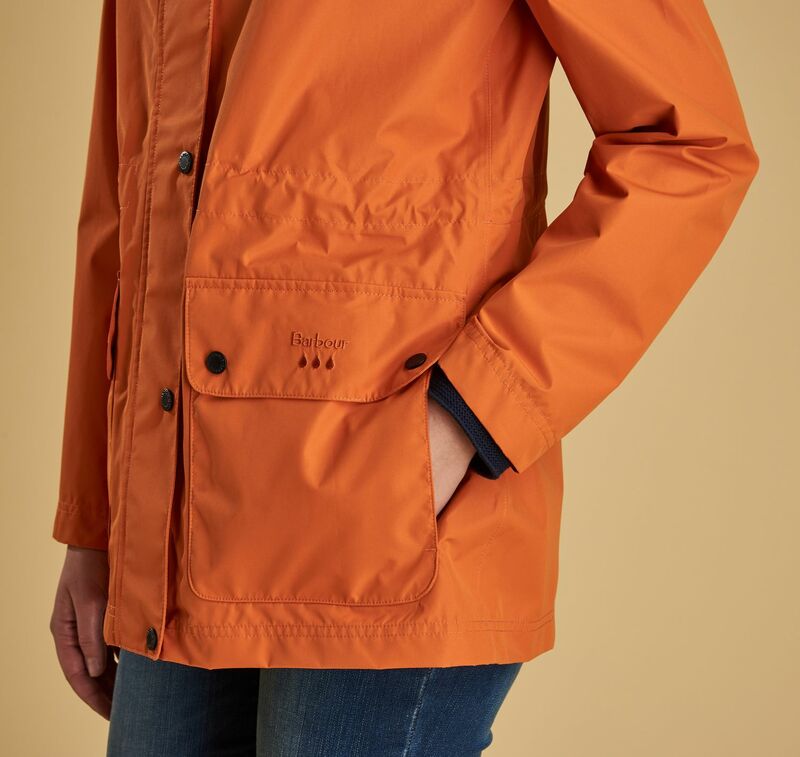 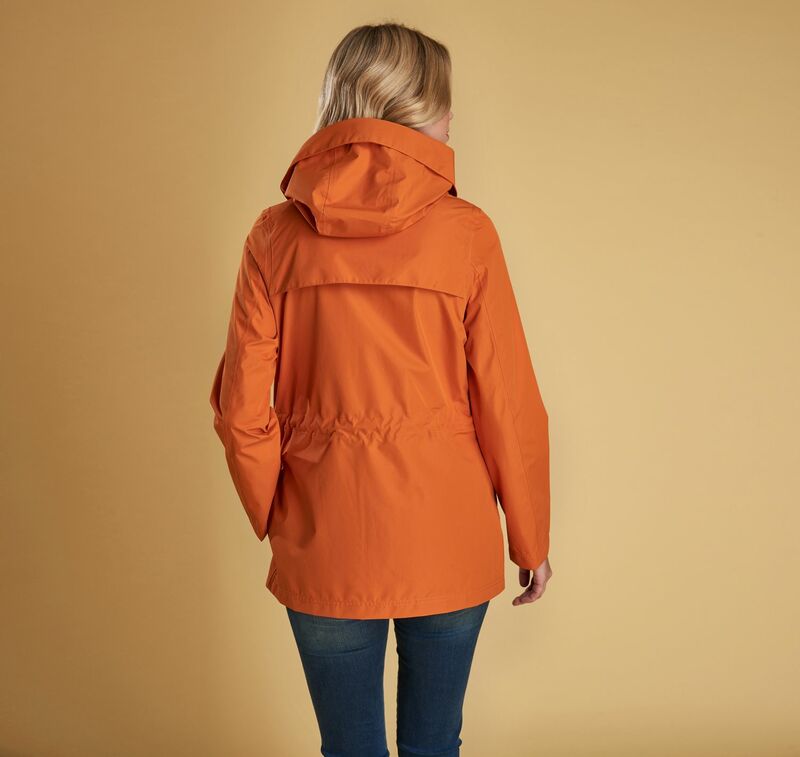 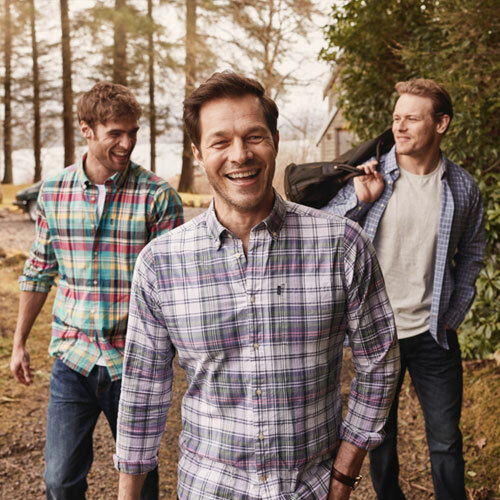 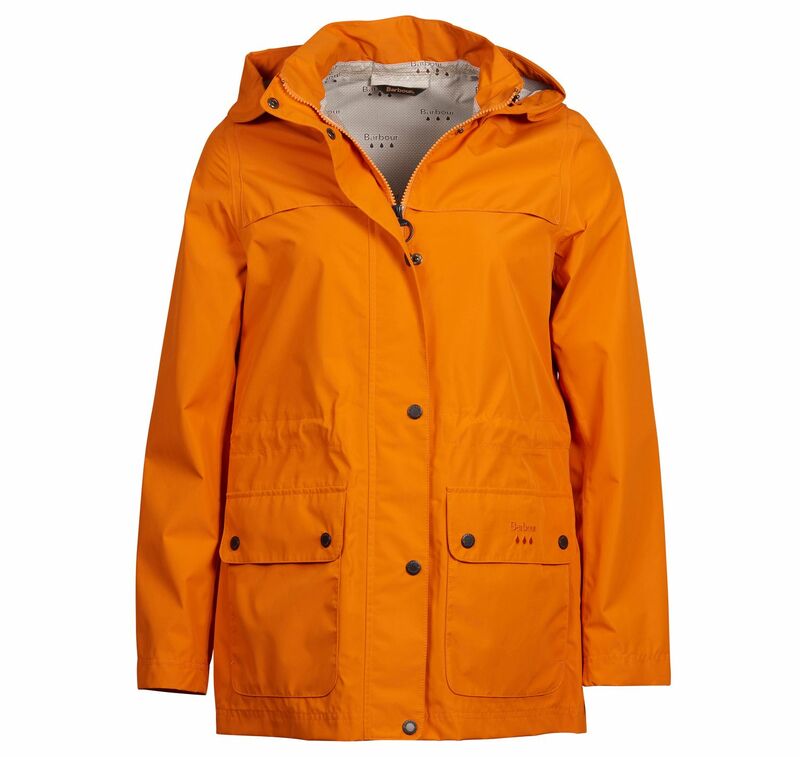 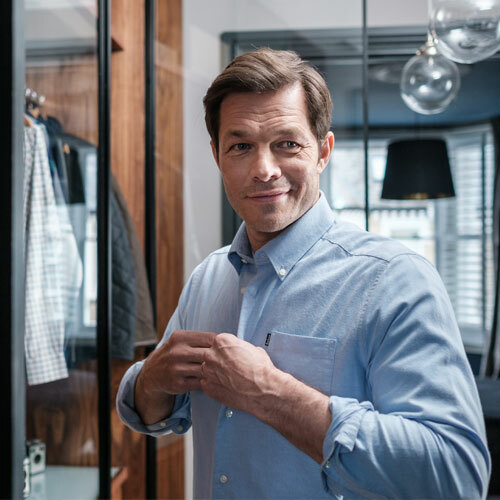 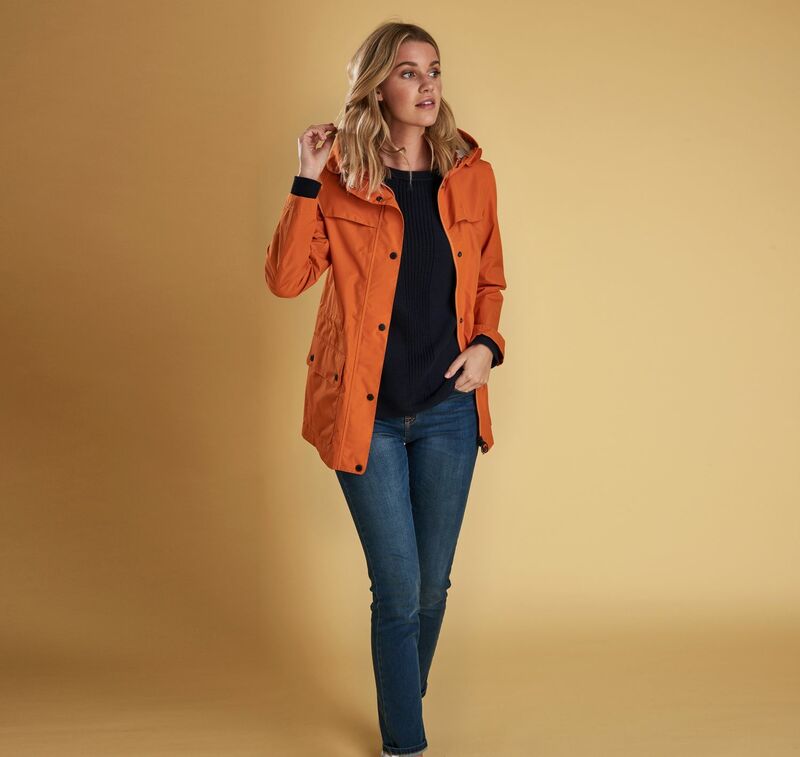 Offering dependable wet-weather protection with a summer-weight feel, the Barbour Drizzle Jacket is constructed with a breathable outer and left unlined for comfort in warmer weather. 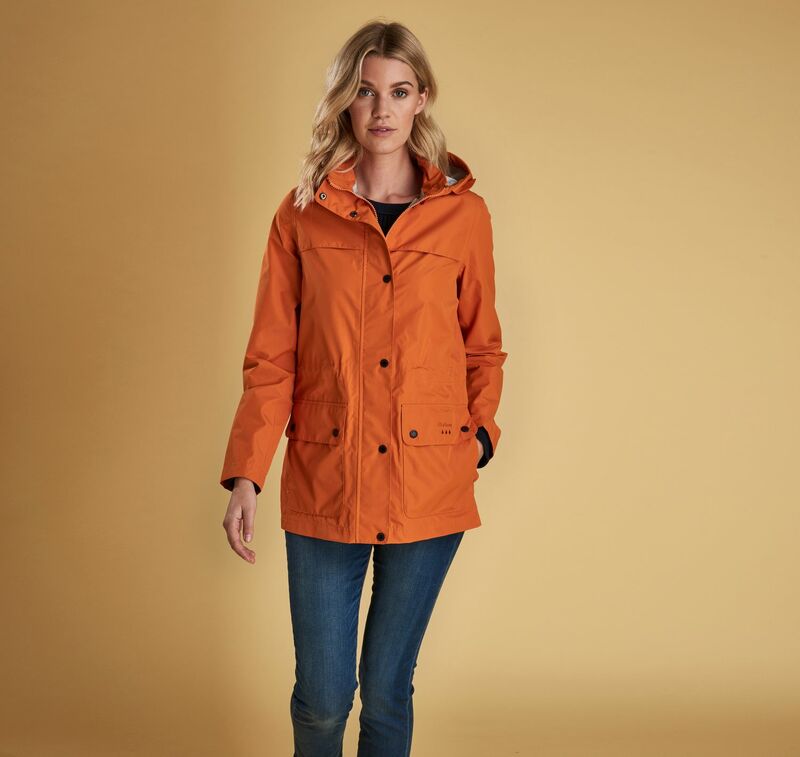 Its large hood, storm placket and lower patch pockets nod to the styling of the iconic Barbour Durham Jacket, while side-entry pockets are a welcome addition for keeping hands out of the rain. 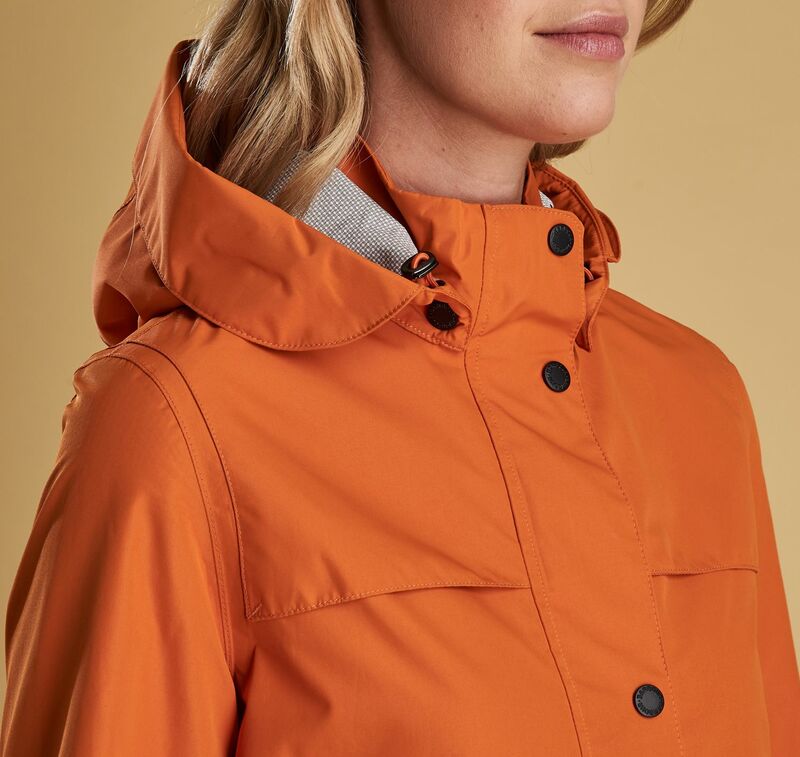 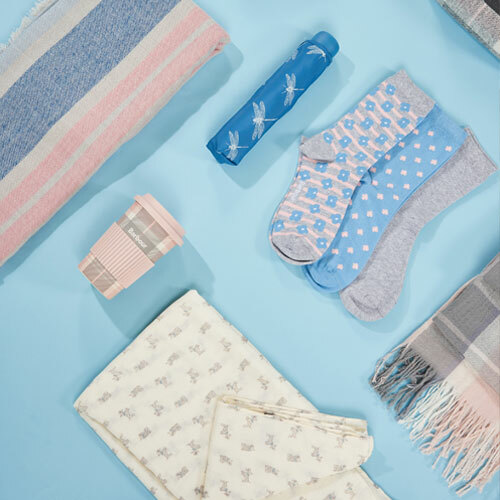 This waterproof jacket layers easily over everyday looks – keep it close at hand for unexpected showers.